All kids should visit a dentist by their first birthday. 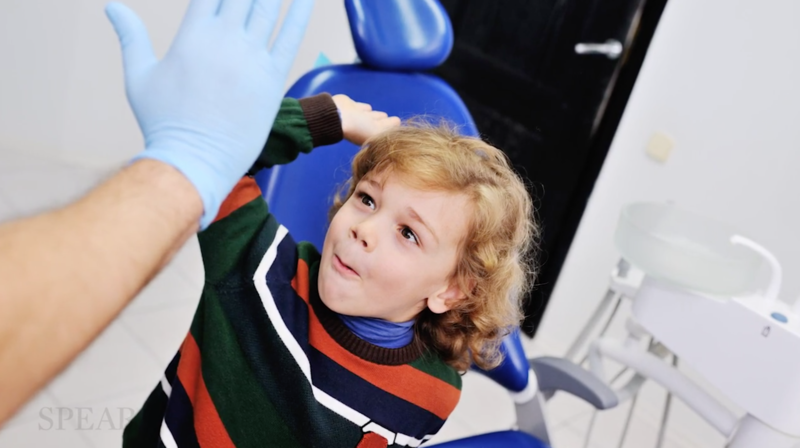 Finding a good kids dentist may mean the difference between a pleasant, successful first experience and an experience that may induce stress in your child. 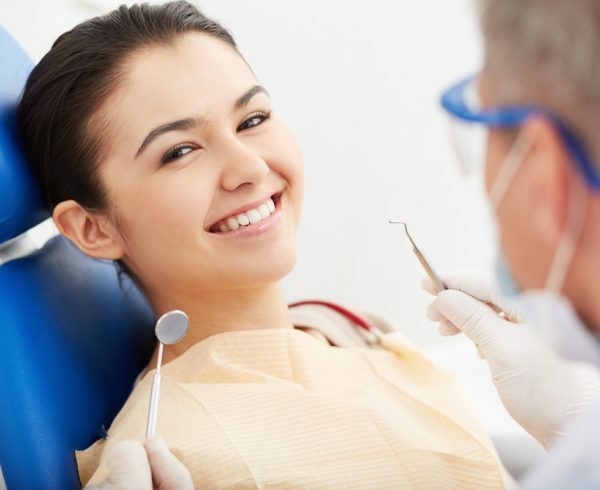 It is important to find a dentist that takes good care of your child’s teeth while making the visit enjoyable. First, gather recommendations from friends, family and other parents. Search local websites or magazines for recommendations. Make plans to meet with a couple of dentists from your list. See how the dentist interacts with your child and how your child reacts to the dentist. 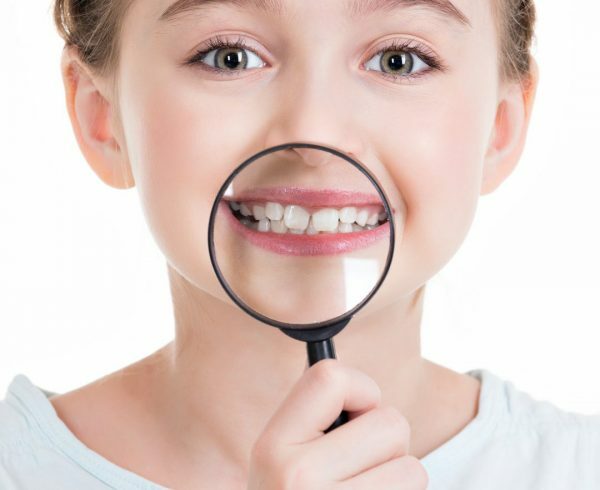 The best kids dentists should take an interest in your child’s oral health. He/she should be warm and friendly and answer any questions you may have. 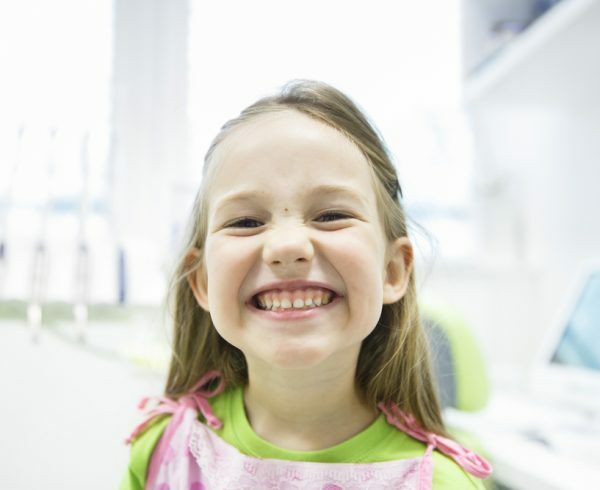 A good kids dentist will be happy to take the time to go over oral care with you. 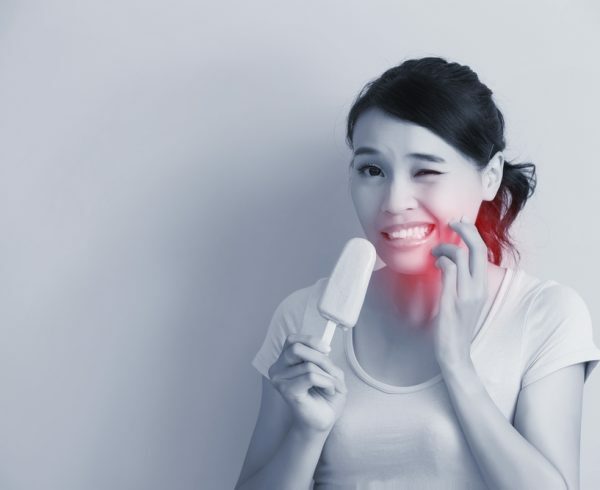 If you do not get a good feeling from the dentists or feel that they don’t want to take the time for you, cross them off from your list. During your first visit, take a look around the office. A good kids dentistry clinic should cater to children, complete with kid-friendly books, toys and movies in the waiting room. These aspects help make the dental experience fun for your child. The clinic staff should be friendly and approachable, including the receptionist, who will be setting up your appointments. The right dentist will take extra time to explain to your child the basics of practicing good oral hygiene. 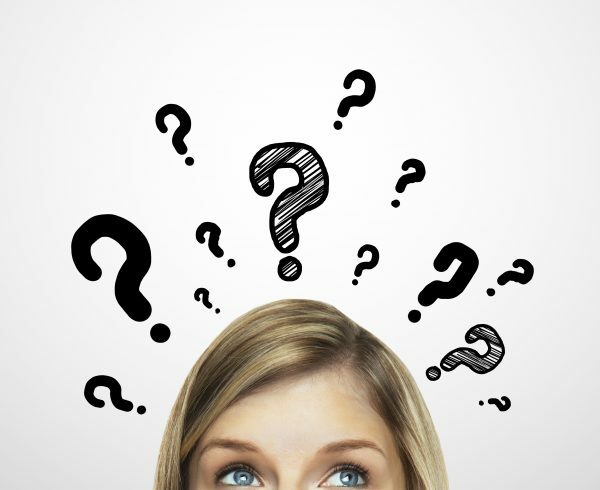 He/she should be knowledgeable about dealing with dental habits, such as mouth breathing, thumb sucking, teeth grinding or pacifier use. He/she will also explain any procedures to your child beforehand in a kid-friendly way, making the whole experience pleasurable and informative to both you and your child. 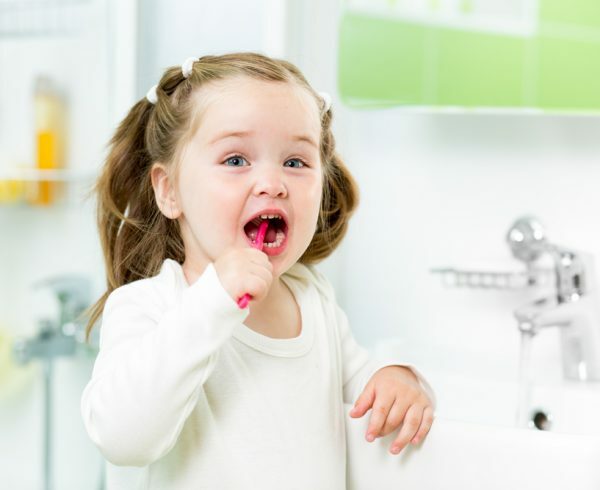 At Pure NZ Dental, we believe in helping even our youngest patients achieve life-long oral health, this starts with a positive experience in our office. We are very selective of the terminologies to use with our child patients, and we urge you to support us by NOT USING negative words that are often used for dental care. Our intention is not to “fool” our little patients, but it is to create a positive experience, which will reduce the anxiety in both child and parents for future visits. Providing the best dental care for your child will be our utmost priority and we would love to speak with you about your child’s dental needs! We suggest you to bring your child in as soon as their first tooth emerges so as to help them earn a healthy smile that can last a lifetime. 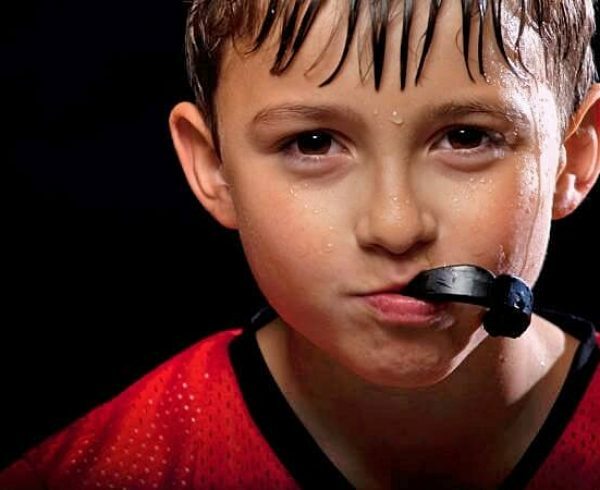 Find out more about what we offer for your kids.